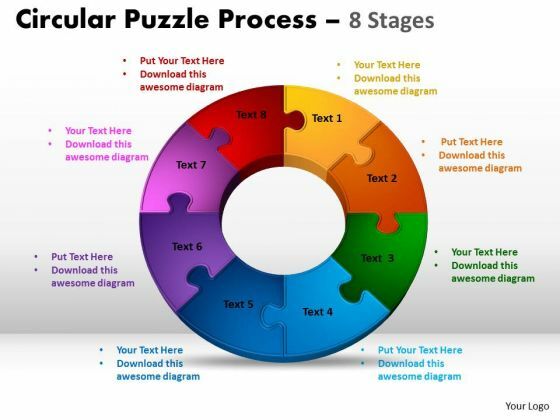 Analyze Ailments On Our Business Diagram 8 Components Circular Puzzle Process Strategy Diagram Powerpoint Templates. Bring Out The Thinking Doctor In You. 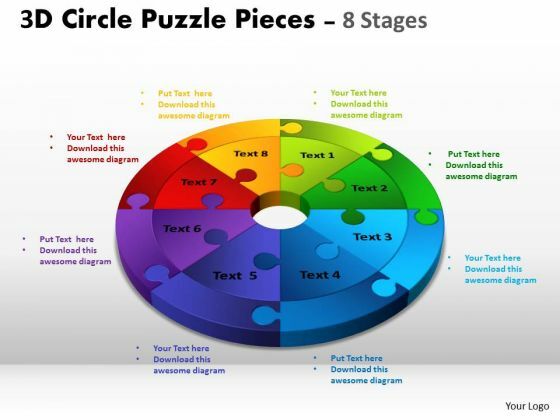 Dock Your Thoughts With Our Business Diagram 8 Components Circular Puzzle Process Strategy Diagram Powerpoint Templates. They Will Launch Them Into Orbit. Establish The Dominance Of Your Ideas. 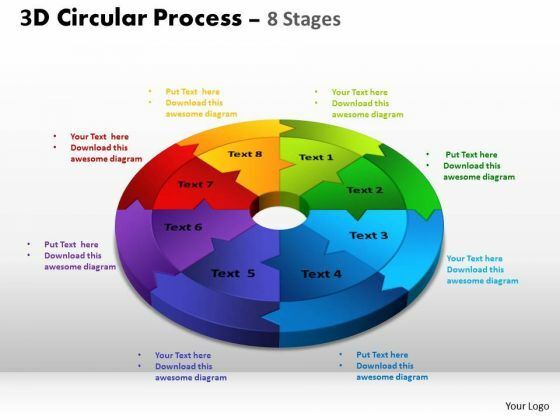 Our Strategic Management Circular flow Process 8 Stages Sales Diagram Powerpoint Templates Will Put Them On Top. Doll Up Your Thoughts With Our Strategic Management busines men diagram powerpoint templates Sales Diagram Powerpoint Templates. They Will Make A Pretty Picture. 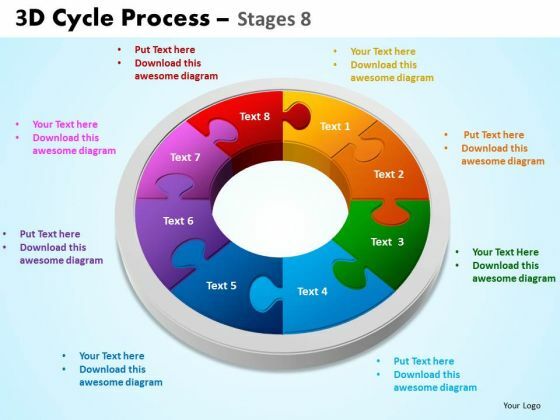 Get The Domestics Right With Our Strategic Management 3D Cycle Process Flowchart Stages 8 Style Sales Diagram Powerpoint Templates. Create The Base For Thoughts To Grow. 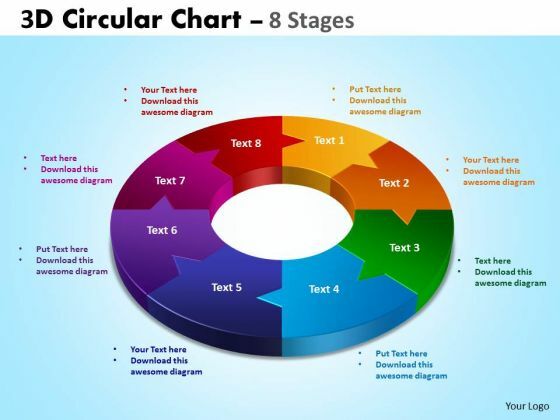 Our Strategic Management 3D Circular diagram Chart 8 Stages Consulting Diagram Powerpoint Templates Team Are A Dogged Lot. They Keep At It Till They Get It Right. 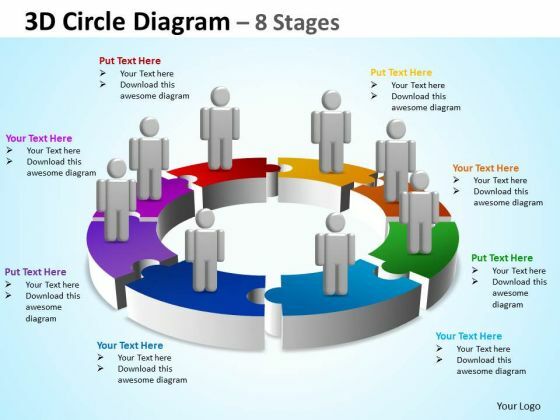 Be The Doer With Our Strategic Management 3D Circle Diagram 8 Stages Sales Diagram Powerpoint Templates. Put Your Thoughts Into Practice. 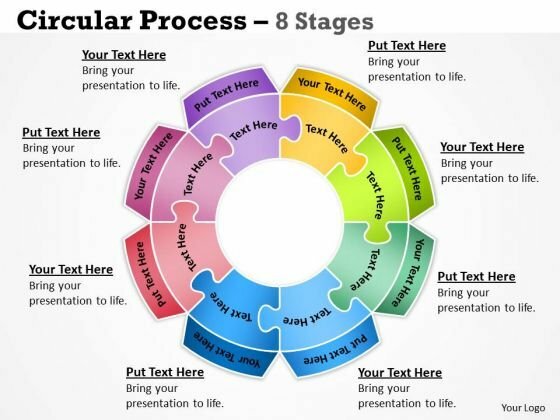 Document The Process On Our Business Framework Model 3D Circle Puzzle Diagram 8 Stages Slide Layout Business Diagram Powerpoint Templates. Make A Record Of Every Detail. 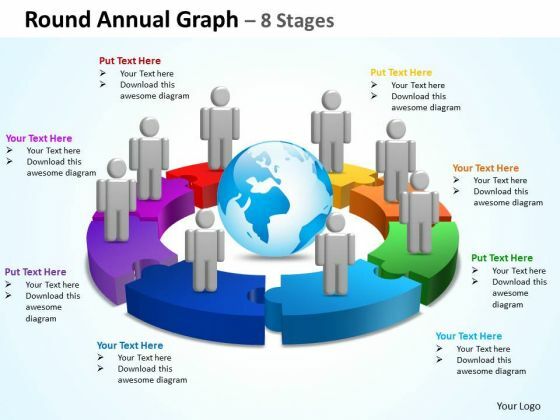 Document Your Views On Our Business Diagram Round Annual Graph 8 Stages Marketing Diagram Powerpoint Templates. They Will Create A Strong Impression. 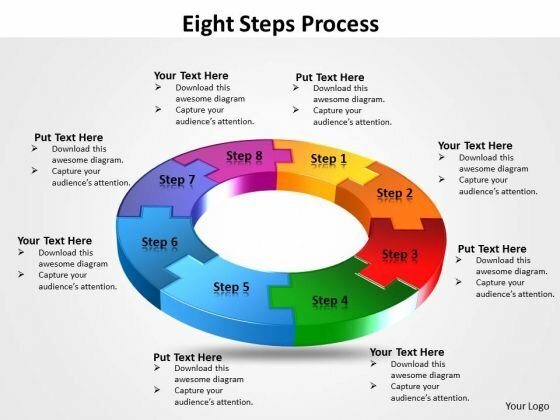 Get Out Of The Dock With Our Business Diagram Eight flow diagram Steps Process Sales Diagram Powerpoint Templates. Your Mind Will Be Set Free. 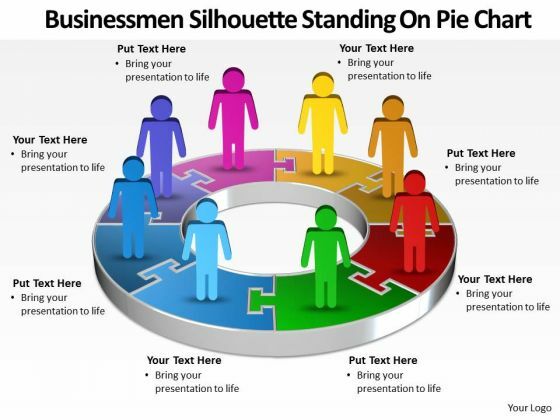 Put In A Dollop Of Our Strategic Management 3D Circular Process Cycle Diagram ppt Templates Business Diagram Powerpoint Templates. Give Your Thoughts A Distinctive Flavor.